The tootsie roll was a very popular and delicious treat. The wax-paper-wrapped sweet, produced in NYC beginning in 1905, was the first candy to solve two confectionery issues: although it had a chocolatey taste, the penny candy didn’t melt, and it was individually wrapped. mmmmm... I love tootsie rolls. People were able to enjoy this during the summer because it didn't melt. Also I like the way they introduced WWII. "and then WWII happened." That's like saying and then death happened, or and then the sun exploded and everyone on the Earth died. I thought that it was very interesting to read about Tootsie Rolls. It is a popular candy still eaten today. A fascinating thing I read about in the article is that tootsie rolls are the only chocolate that do not melt during the summer months. People are able to enjoy Tootsie Rolls during the summer months. This was a very interesting article to read. I think it's really cool that Tootsie rolls wouldn't melt during the summer. Many people enjoyed this candy and this is a well known chocolate today. The people in the old days liked this candy because they could eat it in summer and it wouldn't get sticky and melt. 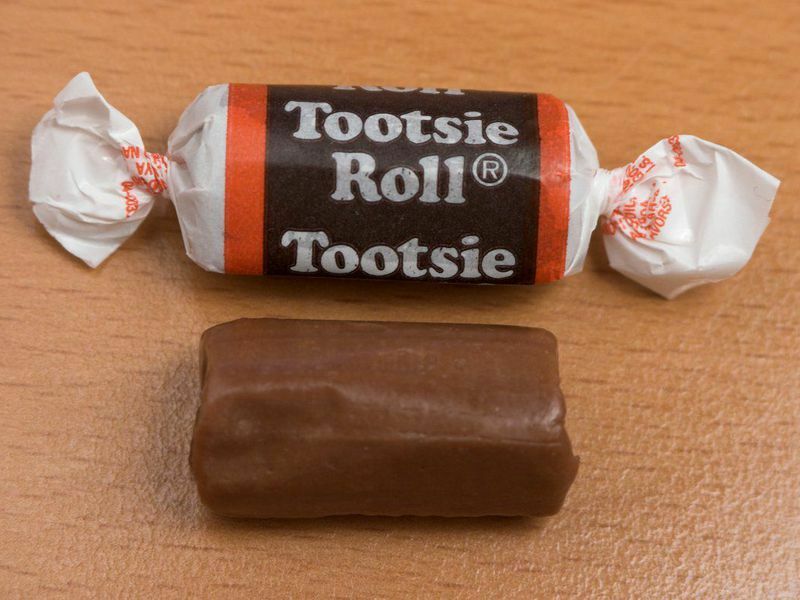 This article explains the history of the popular "tootsie rolls" and why it became so popular, the chocolate would not melt in high temperatures as most did which made it a great success in the summer time. Tootsie Rolls are summer candies because they do not melt. it was cheap, the Tootsie Roll was baked at a low temp for two hours. Afterwards, it would be shaped and packaged.the heat that would help it maintain its shape and not melt. This article states that Tootsie Rolls were a fan favorite in the WWII era. It was made similar to taffy so that it could be enjoyed in summer months. This is because it does not melt. I think this article is really interesting. It is a fun topic about how tootsie rolls were WWII energy bars. In my opinion, this is the best article I have read so far. Tootsie rolls were created by Leo Hirschfield. 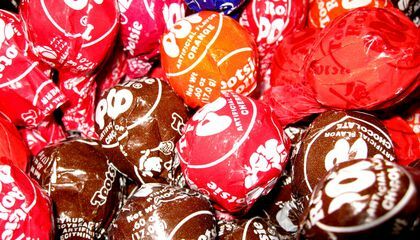 People were able to enjoy tootsie rolls during the summer months during the war. After the war had ended, tootsie rolls were no longer a ration. It is now known as candy.